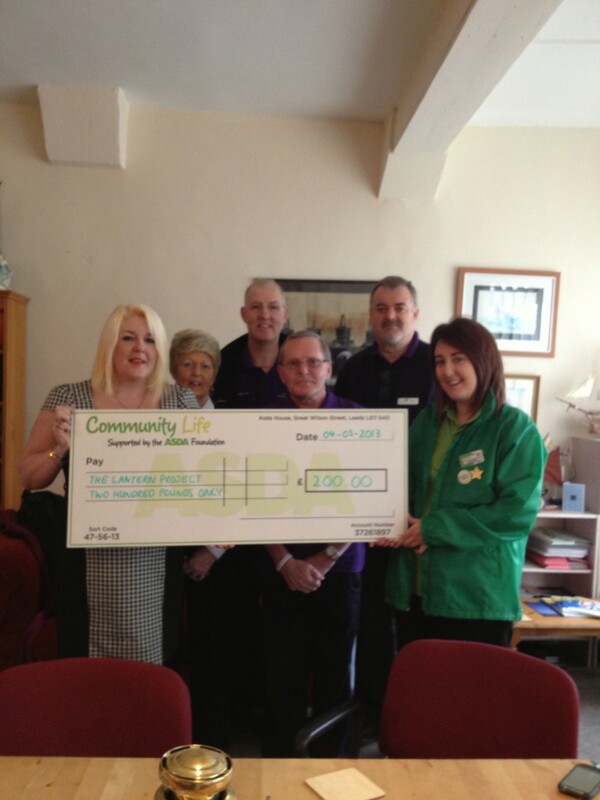 Big thanks to the ASDA foundation and to the shoppers of ASDA Liscard for their kind donation of £200 to The Lantern Project. We really appreciate your support. Thank you.